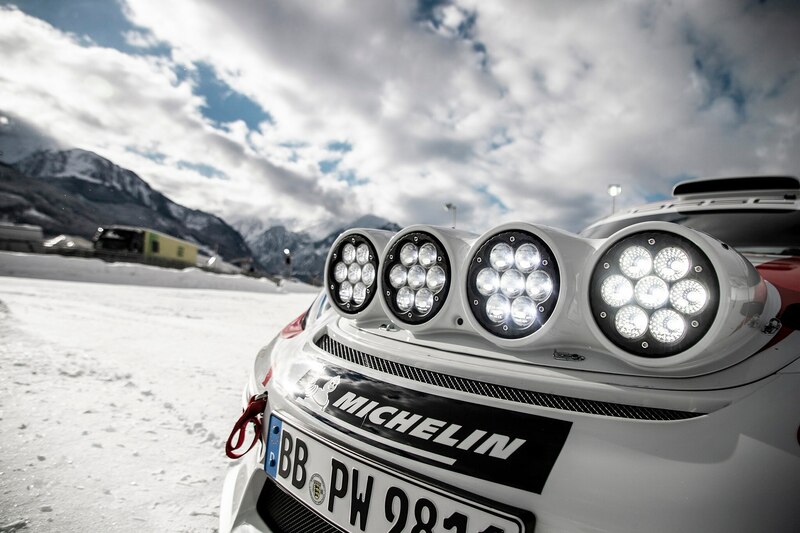 Has there been a better time to be a Porsche enthusiast? Forget the new 992-generation Porsche 911—the unrevealed second-gen Cayman GT4 is the car currently driving Porschephiles into a tizzy. Part of the fascination stems from the mystery of the new car, as thus far only small pieces of info have escaped Stuttgart’s gravitational well. We received our biggest peek yet with the new track-only Porsche 718 Cayman GT4 Clubsport that debuted earlier this month. 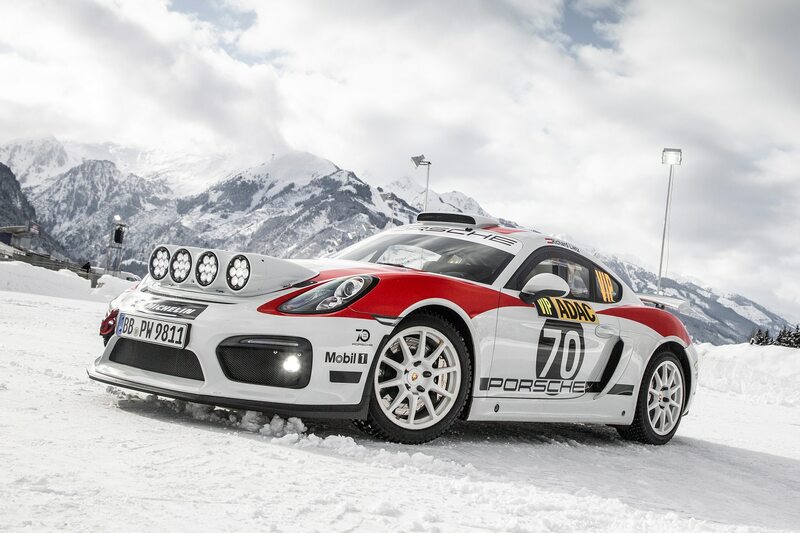 A few weeks before that, Porsche revealed the excellent GT4 Rallye concept, a lifted, battened-down, dirt-and-snow-ready car aimed at rally privateers, but based on the previous-generation Cayman. Following a wildly successful preview of the concept, Porsche announced it will return to the rally stage in 2020 with the Cayman GT4 for the popular R-GT series, going head to head with rally-fied Fiat 124 Abarths and Aston Martin Vantages. The future R-GT Cayman GT4 will be based on the new 718 GT4 Clubsport and not the older, 981.1-gen bones of the concept car. 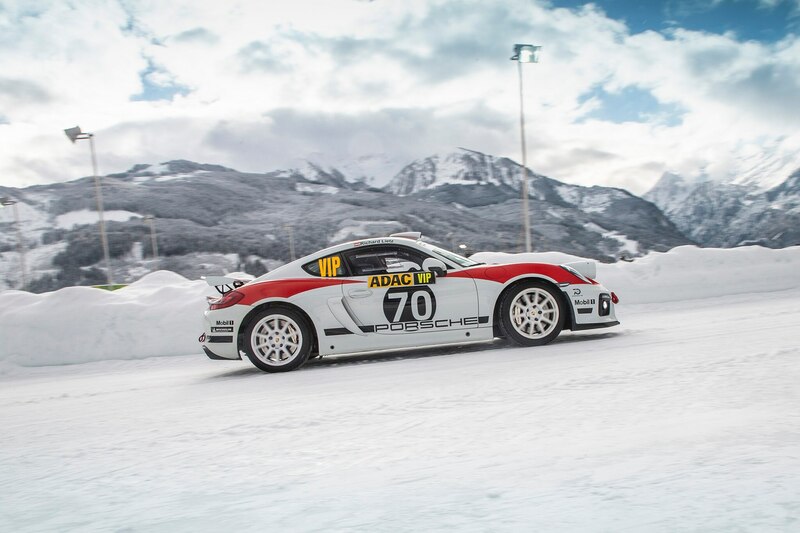 Porsche demonstrated the GT4 Rallye concept on ice and snow for the first time for potential customers at the aptly named Porsche Winter Event in Zell am See, Austria. As far as the roadgoing variant, info is still scarce. Both the R-GT and Clubsport GT4s pack the same 425-hp 3.8-liter naturally-aspirated flat-six, but there’s no word on whether or not that 991.1-based powertrain will continue through to production, considering the 991.2 and the 992.1 utilize newer turbocharged engines that allegedly will not fit under the rear decklid of the Cayman. 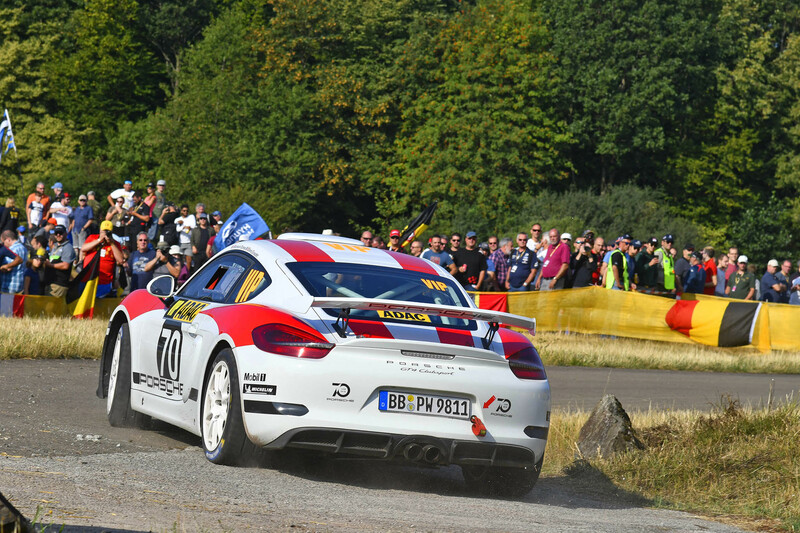 Regardless, we’re sure the new Cayman GT4 will be a blast, and we can’t wait to see its rally sibling in competition.